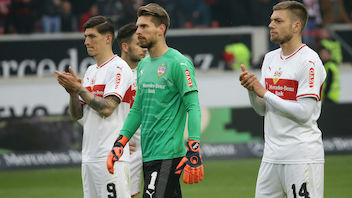 VfB's three-game unbeaten run on home turf came to an end on Saturday in front of 53,657 supporters at the Mercedes-Benz Arena, the Swabians losing 1-0 to Leverkusen. 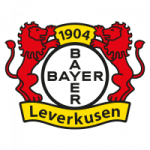 Kai Havertz scored the only goal of the game from the penalty spot in the second period, Bayer coming out on top despite a spirited first-half display from the hosts. 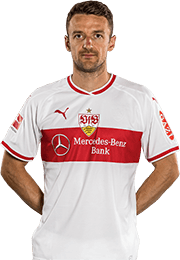 Markus Weinzierl's side showed three changes from last weekend's 1-1 draw at home with 1. 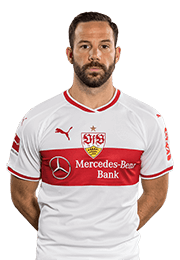 FC Nürnberg: Gonzalo Castro, Daniel Didavi and Nicolas Gonzalez were preferred to Emiliano Insua, Anastasios Donis and Mario Gomez. 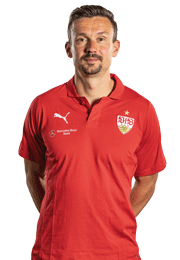 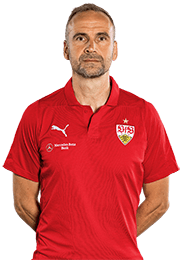 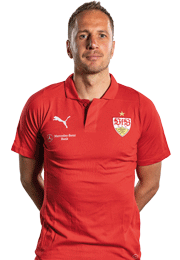 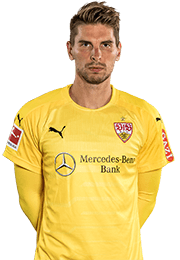 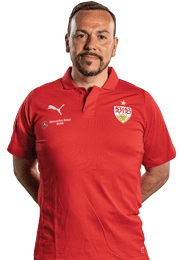 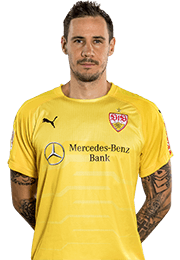 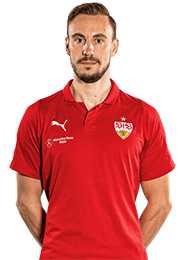 16th minute Alexander Esswein tries his luck with a near-post effort, but visiting custodian Lukas Hradecky is equal to it and concedes a corner. 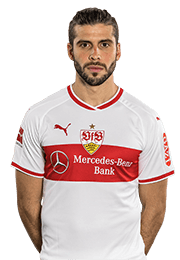 40th minute Kevin Volland and Havertz go close in quick succession on the counter prior to the interval, but Ron-Robert Zieler and his defensive team-mates stand firm. 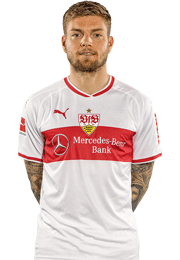 53rd minute Volland goes close after the break, too, but is unable to direct his header on target at the front post from Charles Aranguiz's right-wing centre. 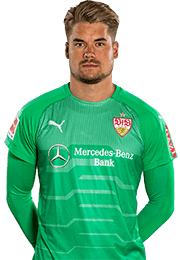 64th minute After a challenge between Castro and Volland inside the area, referee Tobias Stieler awards a penalty. 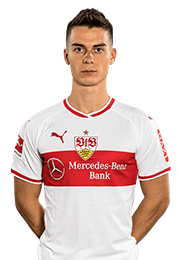 Havertz makes no mistake with the spot kick. 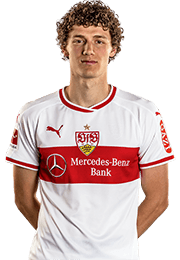 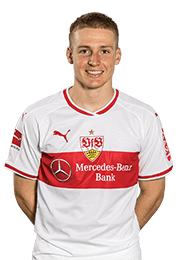 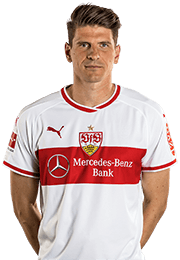 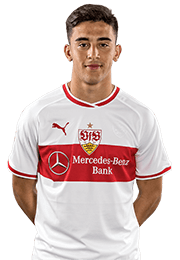 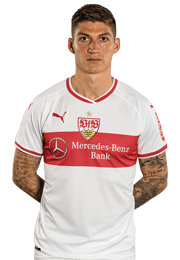 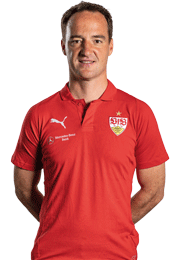 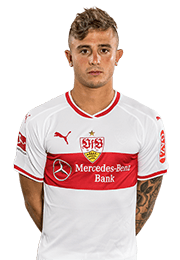 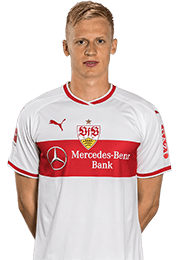 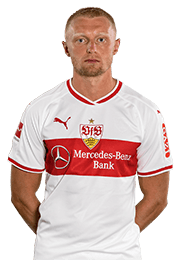 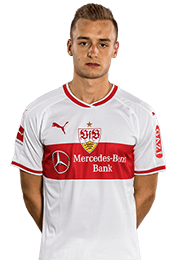 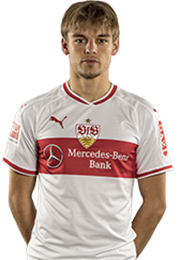 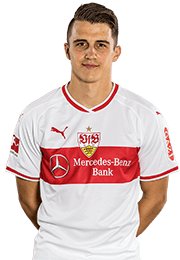 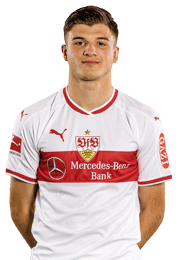 93rd minute VfB push unsuccessfully for an equaliser in the closing stages, before Santiago Ascacibar sees red in additional time. 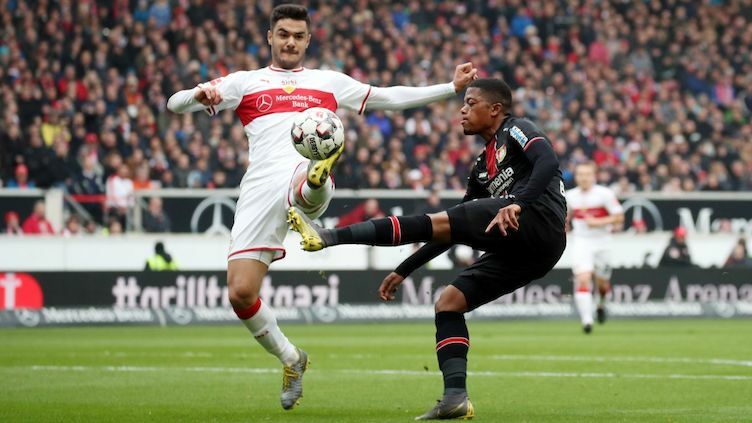 The defeat is extremely frustrating, but the team is still alive and playing with passion. 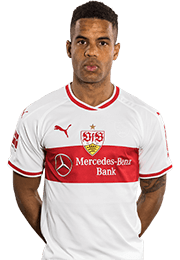 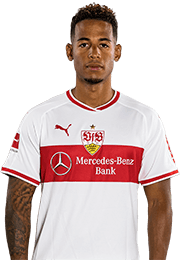 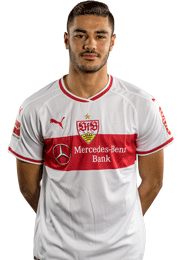 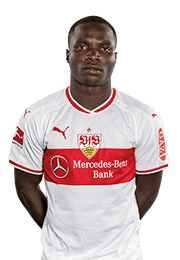 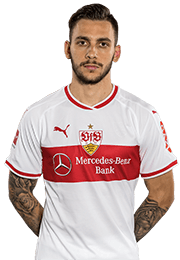 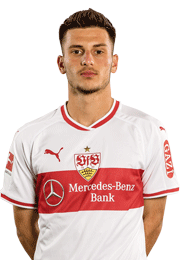 Once again, VfB end disappointed and empty handed. 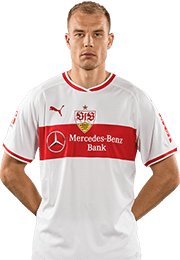 On this occasion, Stuttgart limited a forward-thinking Leverkusen side to few chances with a brave, compact showing. 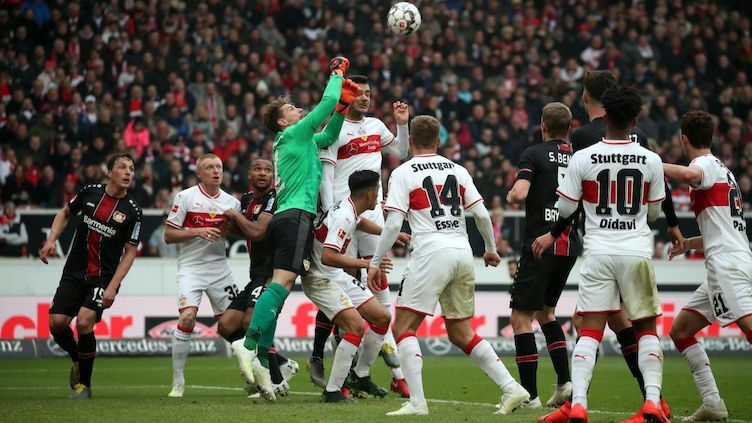 The hosts were not clinical enough at the other end, however, and a dead-ball situation ultimately proved decisive. 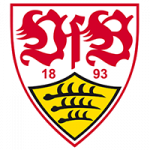 VfB Stuttgart coach Markus Weinzierl and his players reflect on the defeat to Bayer 04 Leverkusen.